I'm back as I promised. Those who follows me on twitter may be heard about my PC problems, turns out it was totally okay. It was me, who failed this time. It's over and I'm here so that's the main things. So now I'm back and let's talk about cosmetics. 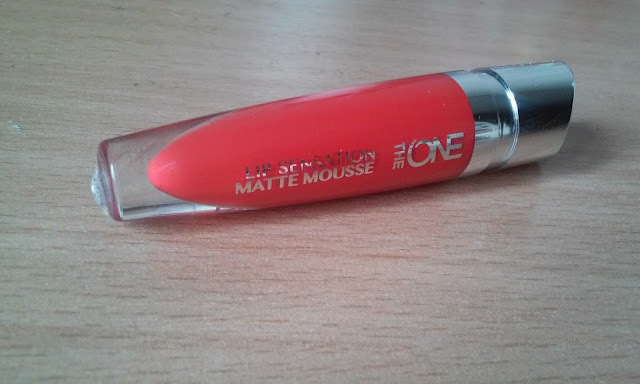 Since I'm no longer Avon consultant I'm trying out different other brands like that and the first one was Oriflame. I had bought some cosmetic products from there and felt in love. They have this perfect black eye liner...it's seriously the best one. This time,I tried one of their lipsticks and I'm now going to tell you everything you need to know. In 1967 in Stockholm, Oriflame was started by two brothers Robert and Jonas Af Jochnick and their friend Bengt Hellsten They decided to start their own business and to follow their dream. Oriflame grew to be the largest European direct selling beauty company with more than 3 million consultants worldwide and an annual turnover of approximately 1.5 billion euros. Oriflame had a wide product range of innovative beauty products using natural ingredients and inspired by nature. 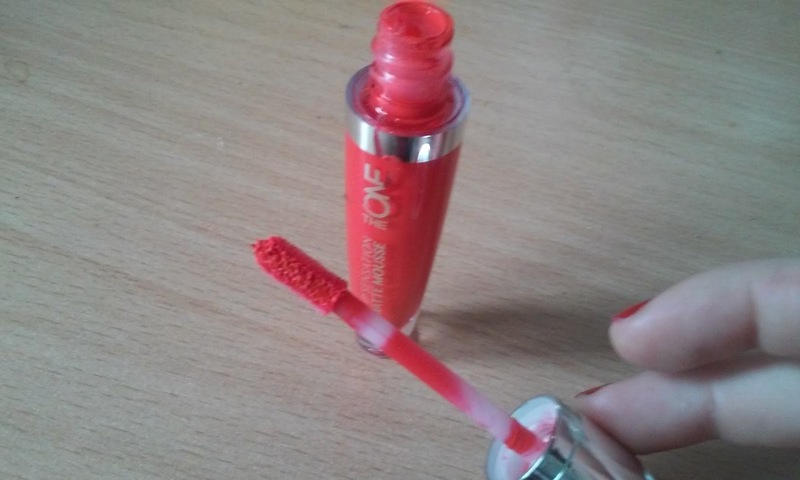 This matte lipstick is definitely my second favourite. You don't have to wait for it to dry and get matte, it's immediately matte and looks perfect. The tone is rich and looks exactly like on the tube. Also, you don't need lots of layers, it definitely enough with one or two. It's not that long lasting as some others, you have to apply it again after eating or drinking something. It has a nice smell which reminds me a bit of some flower. Overall I'm really happy with this one and I must say that this coral tone is just the perfect for summer, with tanned skin and white dresses.